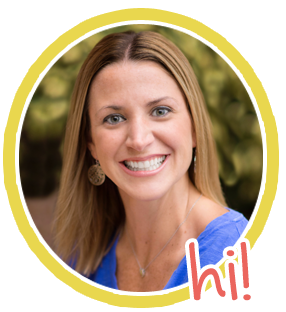 Meet the Teacher is one of the most important events of the entire year. Students are on pins and needles waiting to meet their new teacher. I know I've always been just as excited to meet my new group of kiddos as well. I always like to give students a little treat when I meet them. I know some schools don't allow candy, but POP ROCKS are awesome, and I'm a grown up! It's important to hug each and every single one of my students and tell them how happy I am to have them in my class. With that being said, I think they will appreciate the note and candy too! 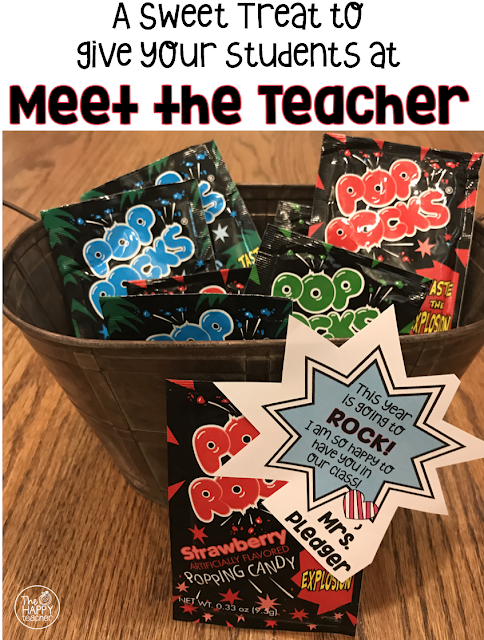 I've added this EDITABLE Pop Rocks gift tag to my Meet the Teacher Essentials on TpT. 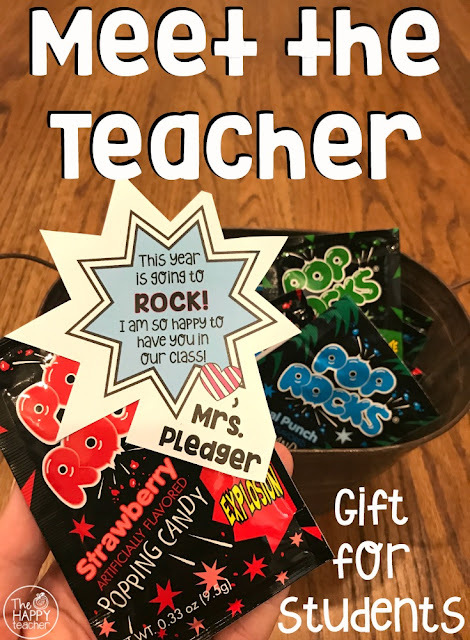 You can download the gift tag and a plethora of important forms to handout to parents, as well as activities to keep students engaged while their parents fill out paperwork. 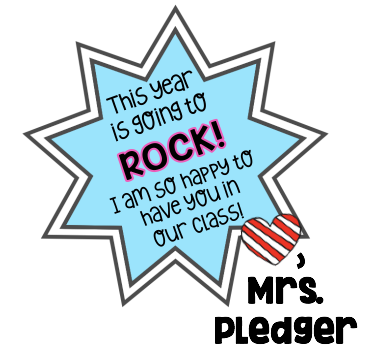 Any ideas on parent gift for first day?